During my last stay in Köln every hotels were fully booked. 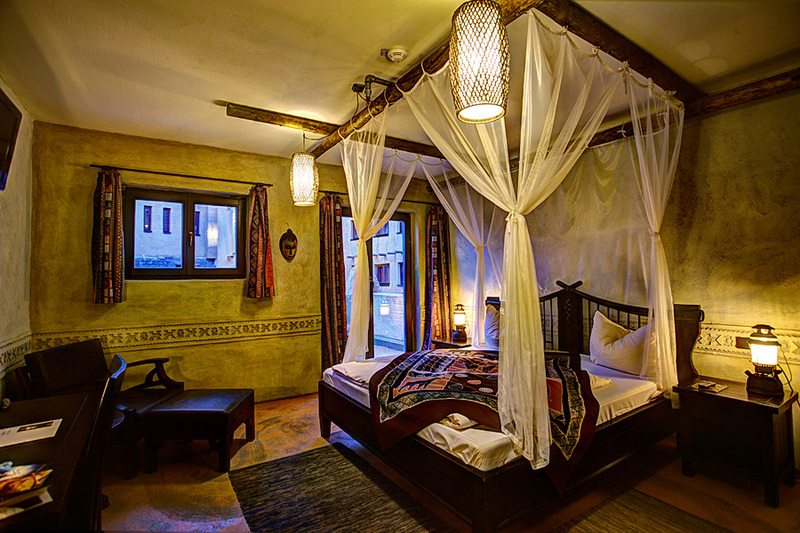 So I slept in this nice african styled room located in the Amusement park of Phantasialand. A very nice place that made travel miles away during a night.